Sorry! S.V.G. 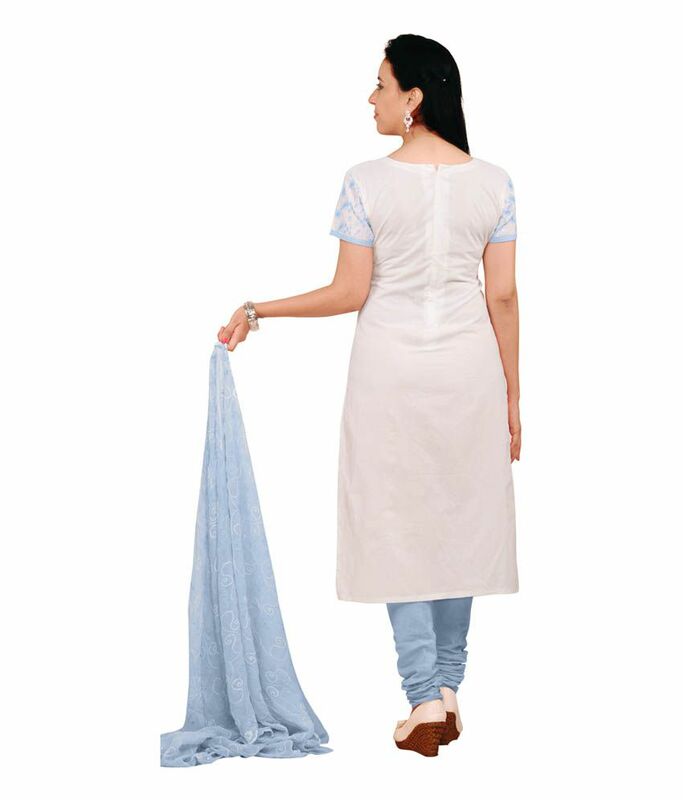 Blue Cotton Unstitched Dress Material is sold out. More Dress Materials From S.V.G.